In 2005, I was about to embark on a student exchange in Mexico, to complete my final year of my undergraduate degree in Psychology. During my layover in Chicago, I received a call that would change my family’s life forever. My dear aunt Martine, our ray of sunshine, had suddenly died. I was coping with my own grief, but the hardest part was to watch the pain of my grandmother, mother and other close aunt. They were shattered. I felt helpless. Five years later, I took a course called Demystifying Death and Dying and co-facilitated a grief support group. I was able to witness first-hands the healing and comforting power of sharing with other grievers. As a Guidance Counsellor, I have now also had the privilege to accompany several teens in their grief journey. Many have few places where they can freely talk about their grief. It is also essential to provide accurate information about grief to help people understand themselves and others without judgment. 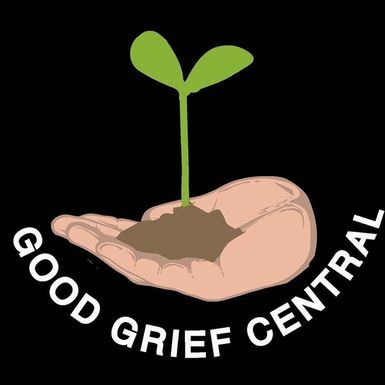 I am honoured to join Good Grief Central, an organization that is filling an important void in our community. Grieving never ends, and never should the support.